It is called NIHONTO in Japanese. Japanese sword is very popular among young people, especially among so-called otaku. What do you think of the Japanese sword? But there’s been a resurgence – young girls are enraptured by Japanese swords recently! 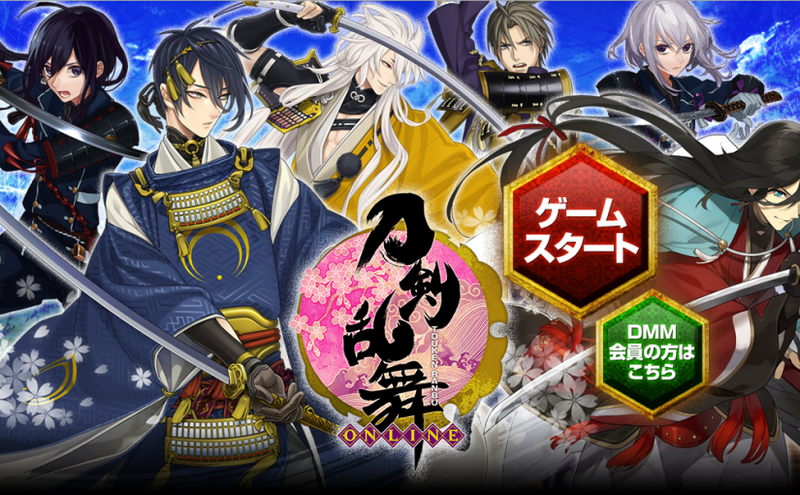 An online game, “TOUKENRANBU”, is the root of this newfound popularity. 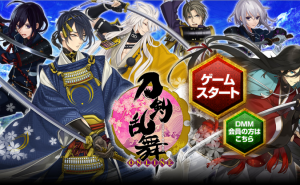 Triggered by this game, the people who were interested in a Japanese sword increased. 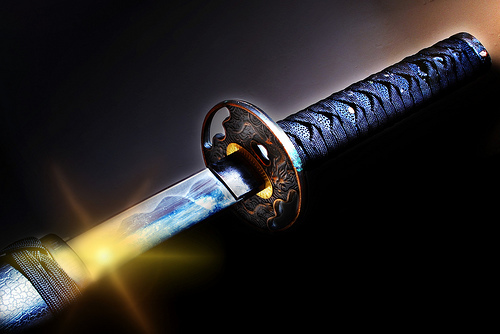 The Japanese sword is a weapon existing from ancient times. The blade forms a beautiful arc. Faint patterns left behind by the forging and which appear and reappear with each swing. Do you not think that it is beautiful? The old Japanese treated it as “a work of art” as well as “a weapon”. 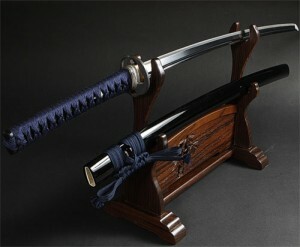 Therefore there are many Japanese swords regarded as national treasure. Furthermore, the charm of the Japanese sword is that it is the perfect weapon. The three principals followed by swordmakers are that the katana is unbreakable, rigid, and sharp. The materials of the Japanese sword are iron. But it is difficult to balance this condition with iron. It is a Japanese sword to be the best in swords of the world. Such an animation is interesting, too! I exported Japanese swords to China and Korea, and an overseas merchant came for buying in old days. 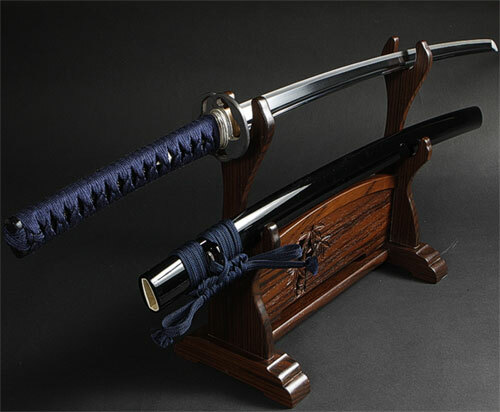 The Japanese sword is a Japanese tradition industrial art object known for a long time. And the people who are interested in a Japanese sword in the present age continue increasing! Please be interested from such an opportunity.